This is a three unit house with nine bedrooms. The right side of the house has a four bedroom apartment.... 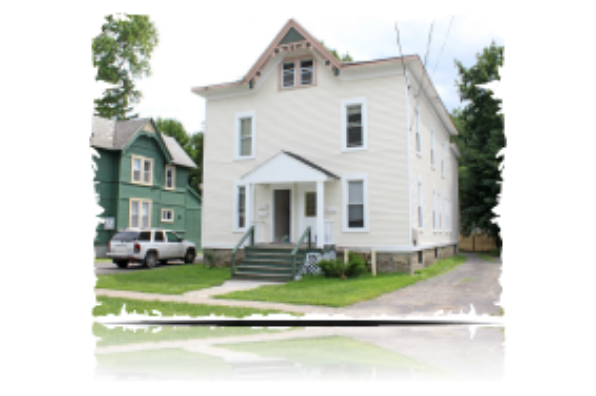 Located in Cortland, NY, This great student rental features 3 bedrooms and 1 bathroom.